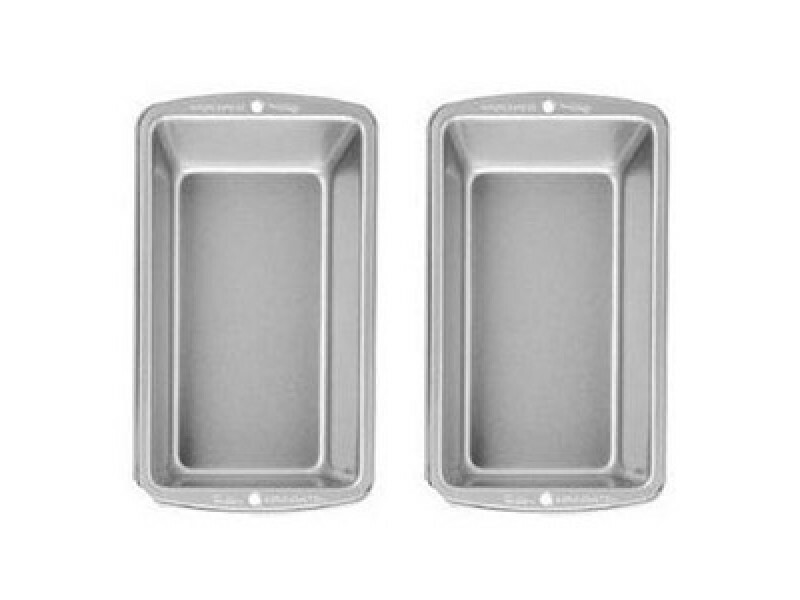 Buy Set of 2 Loaf Pans , from Sun Ovens International Inc for $14.99 only in My e-commerce. 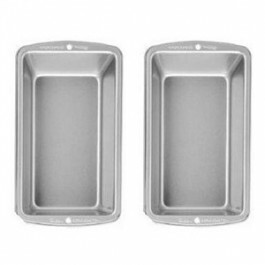 Sun Oven bread loaf pans are ideal for cooking bread and baked goods in the solar oven. These pans are made of steel with a non-stick surface. They fit perfectly in the Sun Oven self leveling tray. They will bake wheat, white, sourdough or many other kinds of custom bread doughs. Measurements: 9.25" x 5.25" x 2.75"